We work with the industry’s leading interoperability partners to integrate end-to-end solutions that enable customers to modernize with confidence and ease. 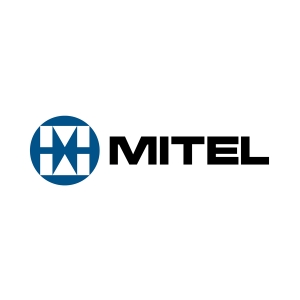 Mitel StreamLine Ethernet and PoE over One Pair UTP with long reach switches use NVT Phybridge PoLRE and PowerWISE™ technologies to provide customers with simplified LAN convergence solutions. Cisco certifies NVT Phybridge solutions as compatible with Cisco Unified Communications technologies. Together, Cisco and NVT Phybridge enable organizations of any size to easily transition to IP-based solutions and eliminate LAN barriers. Learn how the NVTP PoLRE Switch is helping to accelerate modernization to Cisco UC globally. Avaya has certified NVT Phybridge PoLRE and PoLRE LPC switches in its DevConnect program of tested and compatible solutions for IP Office. With Avaya, NVT Phybridge enables a business’ modernization to IP devices without compromising existing infrastructure. Unify and NVT Phybridge work together to enable businesses to modernize to IP quickly and effectively. 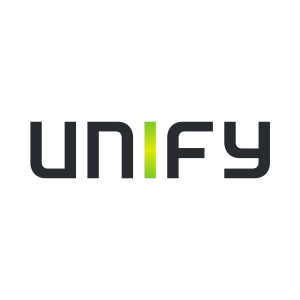 Satisfying long reach requirements and leveraging existing infrastructure systems, Unify’s communications portfolio and NVT Phybridge switch innovations help customers effectively modernize to IP. 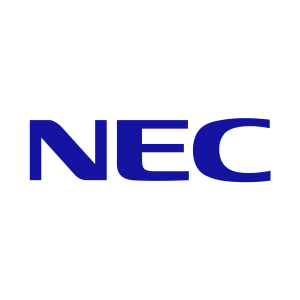 NEC is a leading provider of IT solutions that meet private-sector demands, and has accepted NVT Phybridge PoLRE technology into its Univerge Program based on the switches’ proven ability to support IP telephony modernization without LAN barriers. 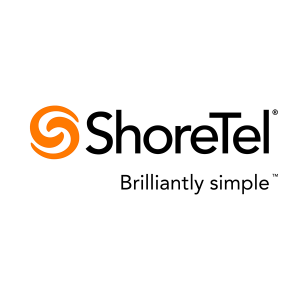 ShoreTel Inc., provider of brilliantly simple IP phone systems with fully integrated Unified Communications (UC), integrates NVT Phybridge switch innovation enables customers to quickly and cost-effectively transform an existing voice infrastructure into an IP network with PoE. 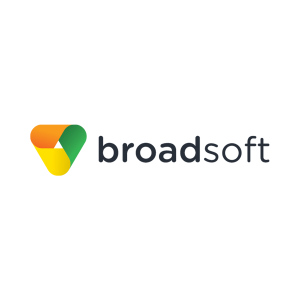 Broadsoft is a global provider of Unified Communications and Collaboration services, helping to deliver applications as a service to Enterprise customers. Utilizing NVT Phybridge switches, Broadsoft supports its customers’ IP modernizations through three pillars: simplify, innovate and accelerate. 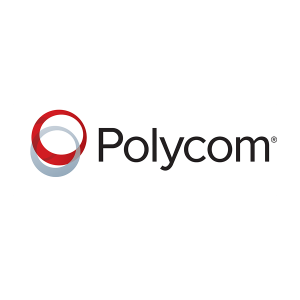 Polycom’s ARENA partner program offers customers the ability to leverage NVT Phybridge switch innovations to modernize to IP leveraging existing cabling for risk free deployments. Swiss-based Xovis is the market leader in people flow monitoring. More than 60 international airports as well as numerous major brands in the retail and other industries count on Xovis 3D sensors and software solutions. Together with NVT Phybridge long reach PoE switch innovations, customers overcome traditional LAN barriers allowing for quick and effective deployments. Protect your people, buildings, and assets with innovations from Bosch, including video surveillance, fire detection, intercom systems and access control. NVT Phybridge SmartPathPoE™ technology makes modernizing to Bosch products simple, secure and cost-effective. Protect your business with a complete end-to-end security and surveillance solution from Axis. As a certified technology partner, NVT Phybridge makes modernizing to Axis IP simple, secure, and cost-effective. Hanwha manufactures world-class video surveillance products to protect people, property, and assets. NVT Phybridge helps customers accelerate and simplify modernization to the latest Hanwha IP solution.